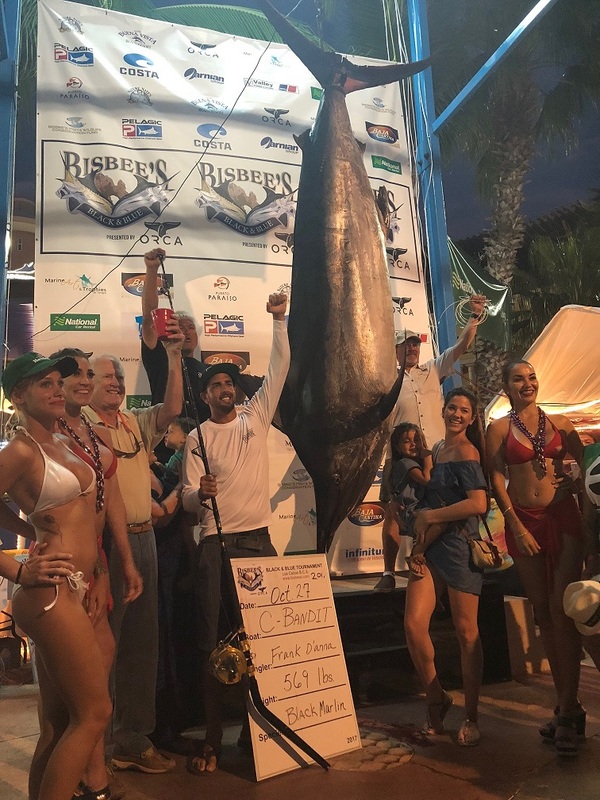 Last night was the culmination of three days of hard fishing resulting in euphoria for a few, renewed determination to come back next year and try again for many and disappointment for others. 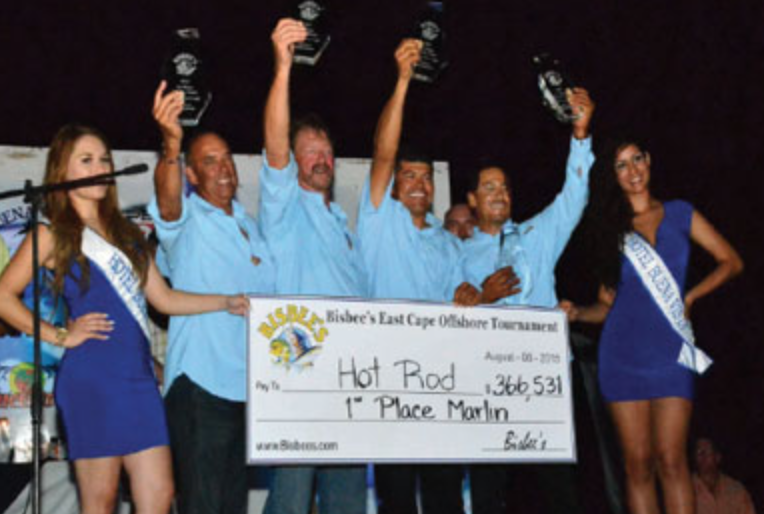 This is a tough tournament with a lot of very skilled anglers and captains as well as others who are just plain lucky. 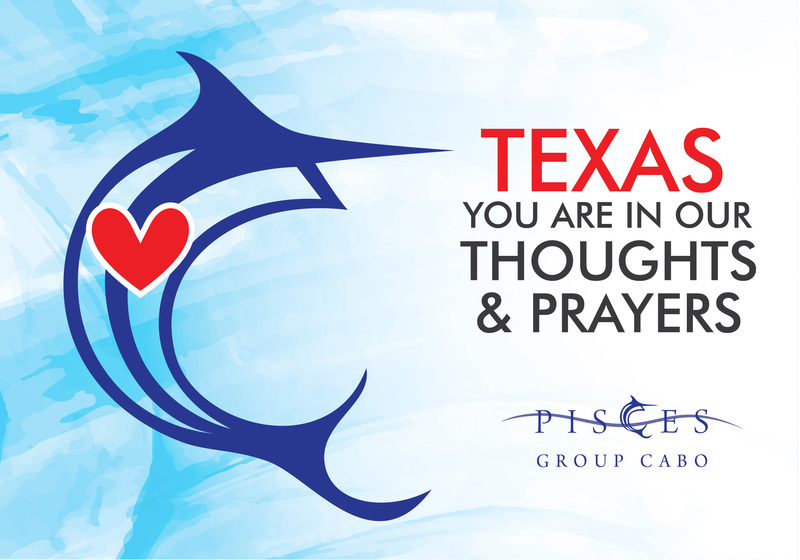 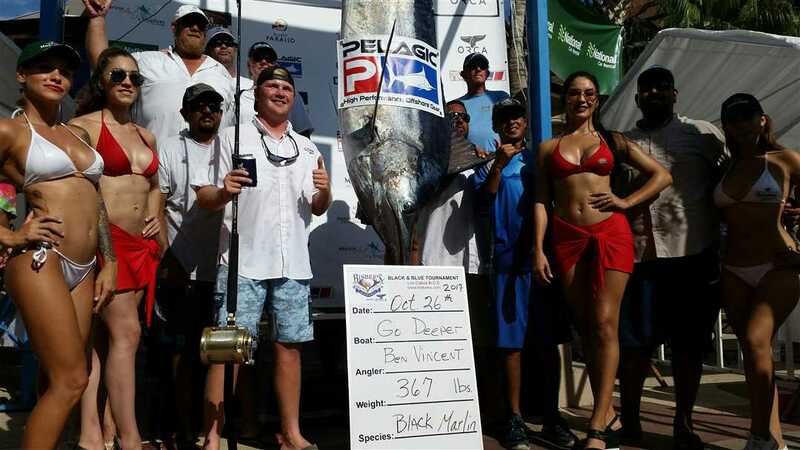 Bisbee $3,211,000.00 in play for a big fish! 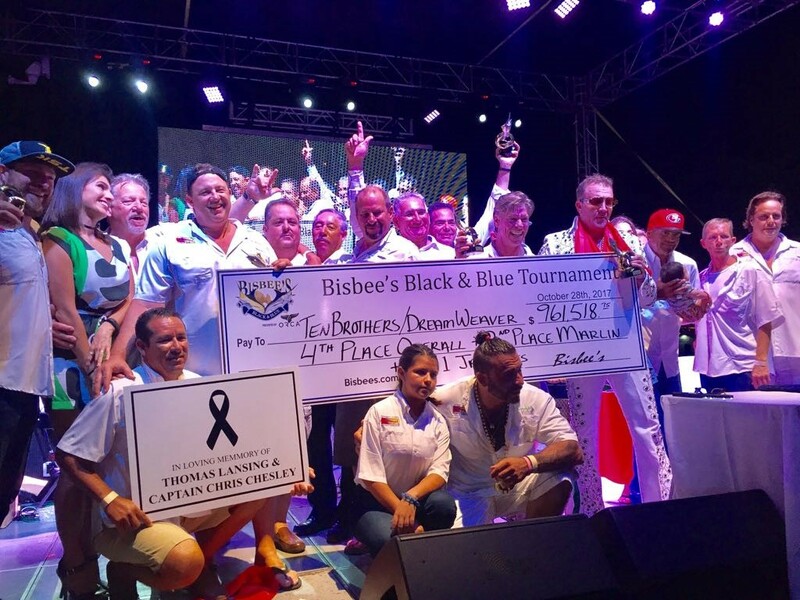 Today is the final day of the Bisbee Black and Blue fishing tournament and it has been tough for some and exciting for others as it usually is. 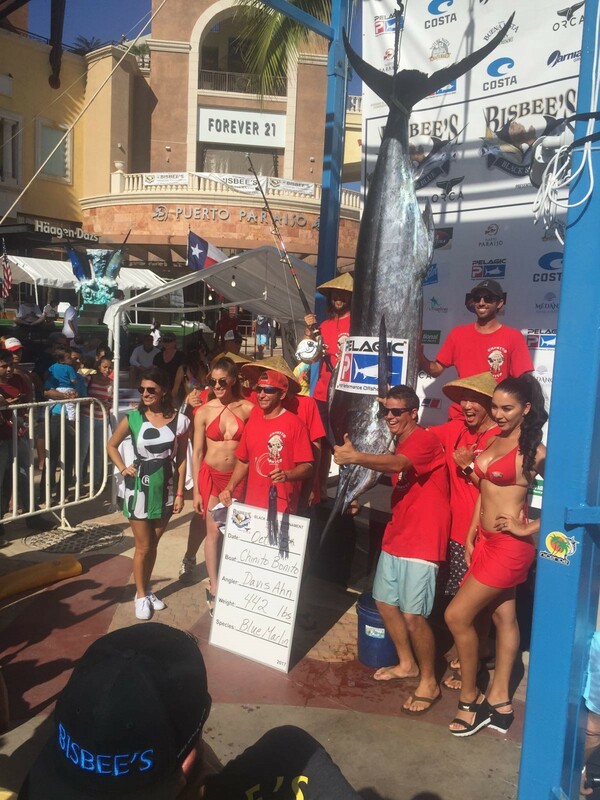 With a field of anglers both novice and professional from around the world competition is fierce. 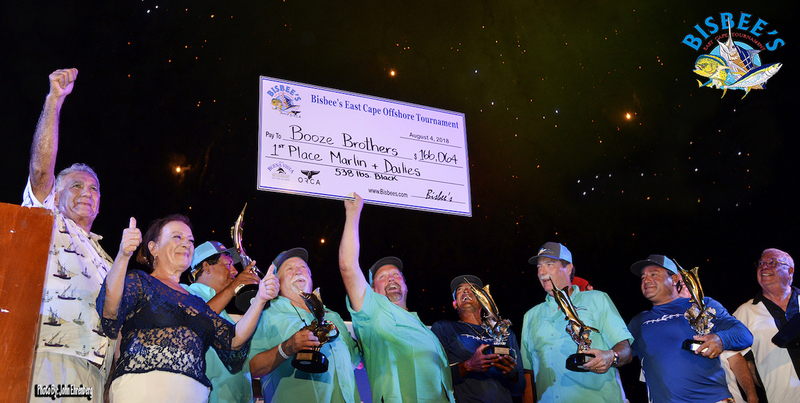 Bisbee Starts With A Bang! 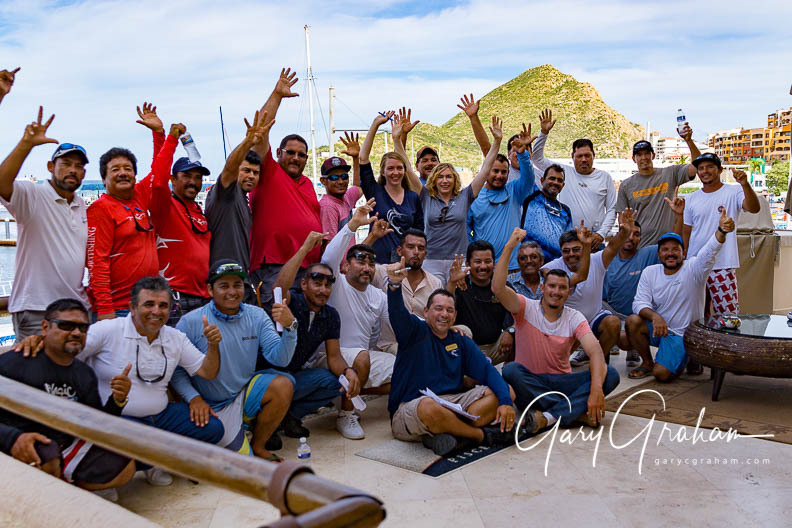 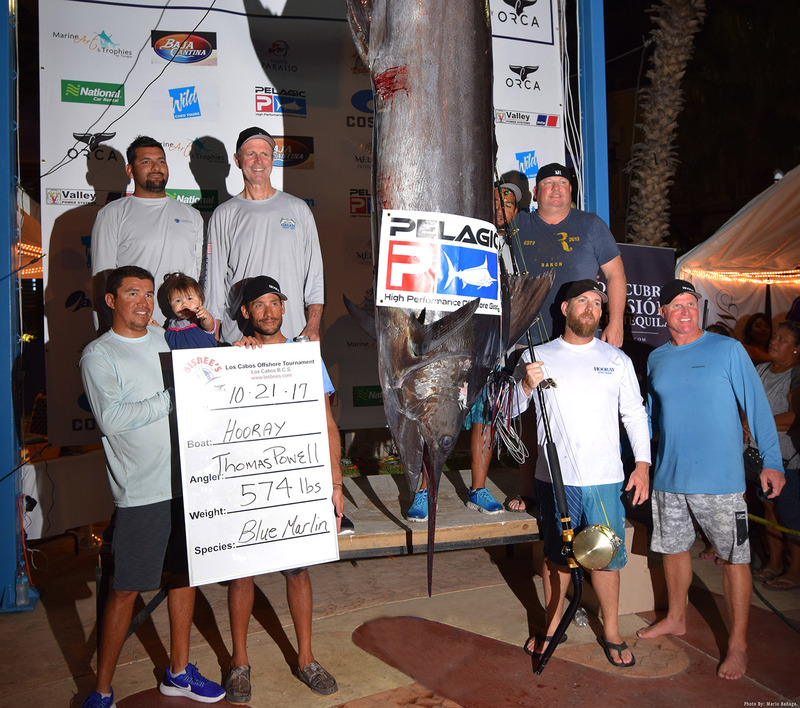 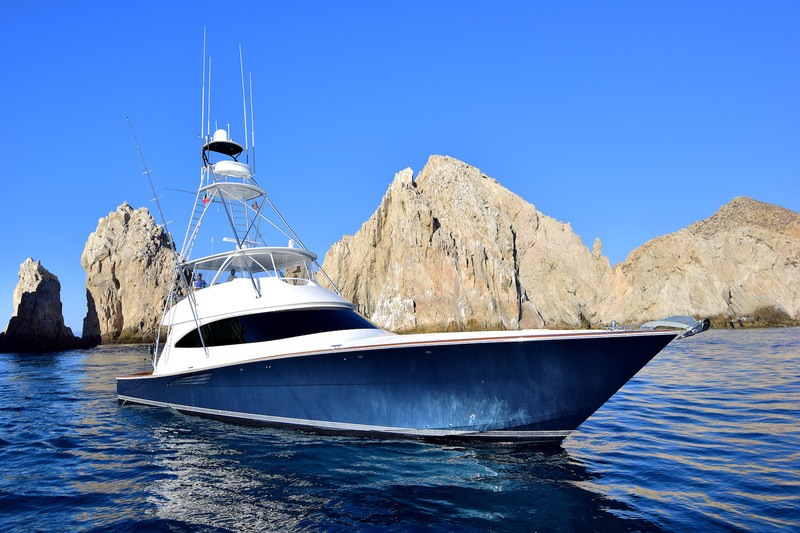 A round up of the first two tournaments held in October in Cabo San Lucas with winnings and photos.